Starting on Thursday 11th March, Steven Clarke of Hopkins Architects will be cycling from London to Cannes. 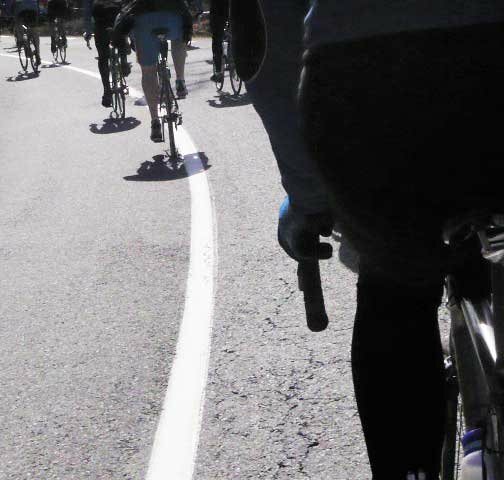 This annual charity endurance event involves cycling 1,500km in 6 days, almost 300km a day! The Sarah Matheson Trust, Article 25, The Tom ap Rhys Pryce Memorial Trust, Land Aid, and The Duke of Edinburgh's Award.